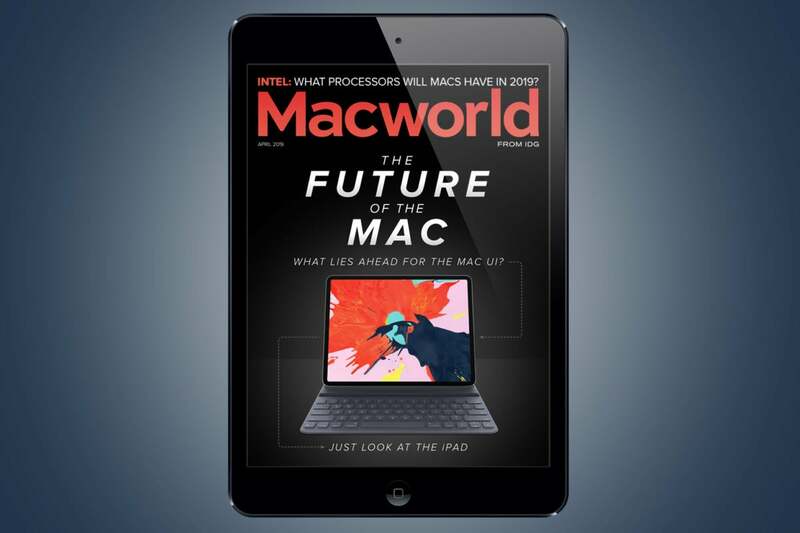 In the April issue of Macworld we take a look at how the iPad might influence future Mac interfaces. We also look at Intel’s roadmap and what that tells us about the future of the Mac. • iOS Central: How will Apple’s 2019 iPhone counter the Google Pixel camera? • Mac 911: What you can do with an internal SSD module from a vintage Mac, can you replace a fan in Apple’s AirPort Extreme?